With the advantages of a home office come potential problems such as maintaining a steady workflow, avoiding distractions and using your computer most effectively. The right software can help in all these areas. The list assumes you already have two basics: Virus protection and Email. A positive finding of the enzyme leukocyte esterase in urinalysis indicates the presence of white blood cells in the urine. This normally suggests inflammation of some sort, often from a urinary tract infection. A simple dipstick test as part of a urinalysis can detect the presence of this enzyme. Is It Possible to Have Inaccurate Blood Sugar Tests in Reports? Tests to diagnose blood sugar levels generally are reliable. In most cases, though, because blood sugar varies normally during the day and night, identifying inaccurate results can be a problem. A few causes of inaccuracy do exist. You just finished building a new website. Before uploading it to a server, spend some time checking on how well it functions or first time visitors may be last time visitors. 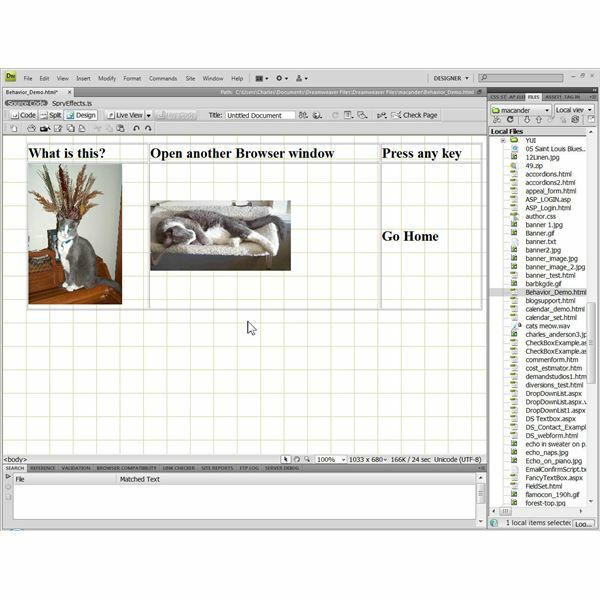 Dreamweaver CS4 includes a number of tools for website testing for functionality before putting it up for the world. 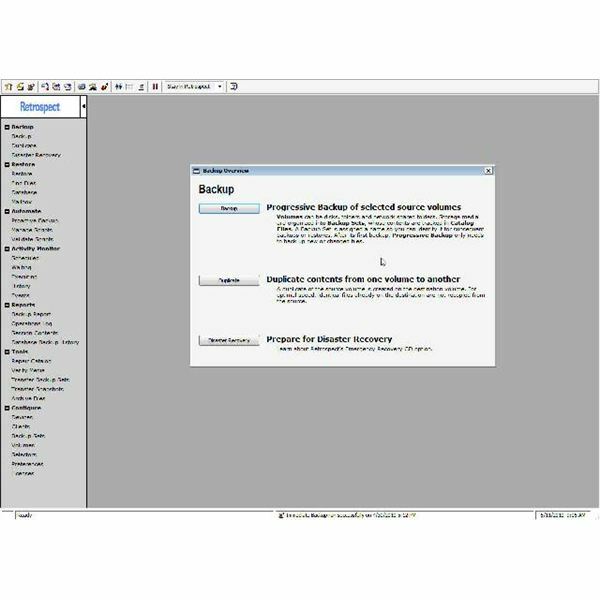 You can find commercial Calendar Wizard programs on the Web by a simple browser search. These range from $9.99 and up. However, by combining the Spry Data Set Wizard in Dreamweaver CS4 with the free Yahoo YUI Calendar Control, you can create your own calendar linked to specific events. 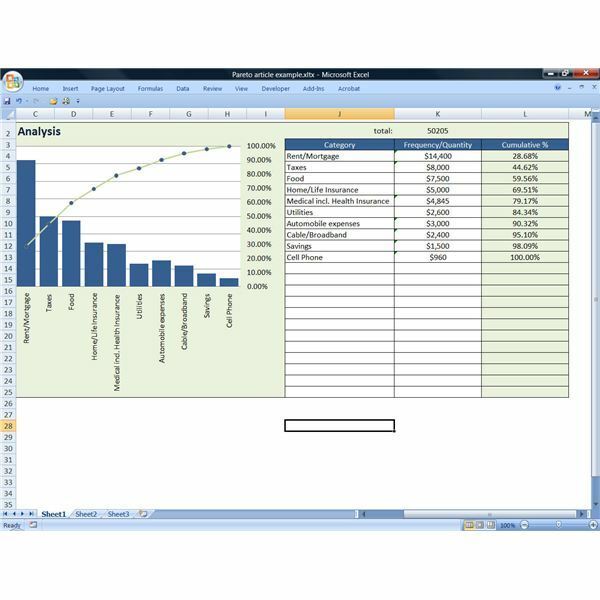 The Pareto Principle, 80/20 Rule, or the Law of the Vital Few has had business applications for over 100 years. Understanding the principle can improve your personal financial planning as well. In a general form, the principle states 80 percent of results come from 20 percent of actions. 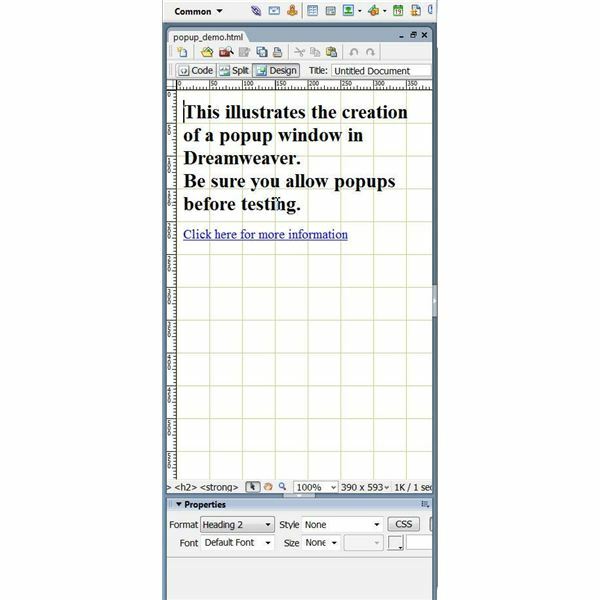 Create Dreamweaver Popup Windows to Enhance Your Web Page. 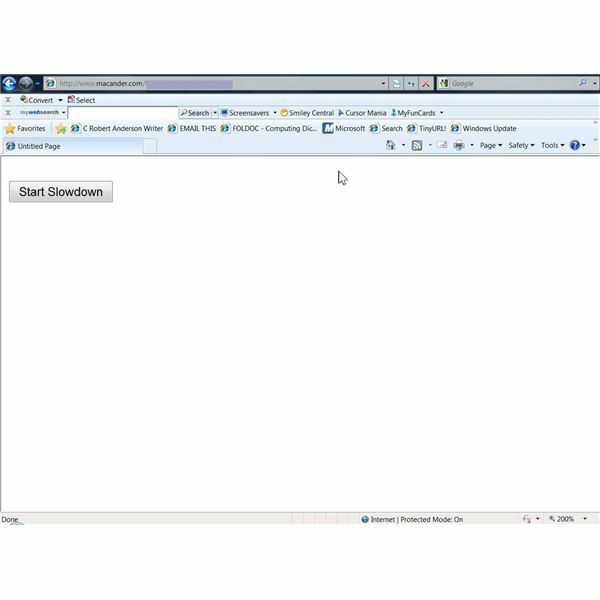 Current browsers can open multiple windows in tabs. However, sometimes you might find it useful to open more browser windows within the same window. 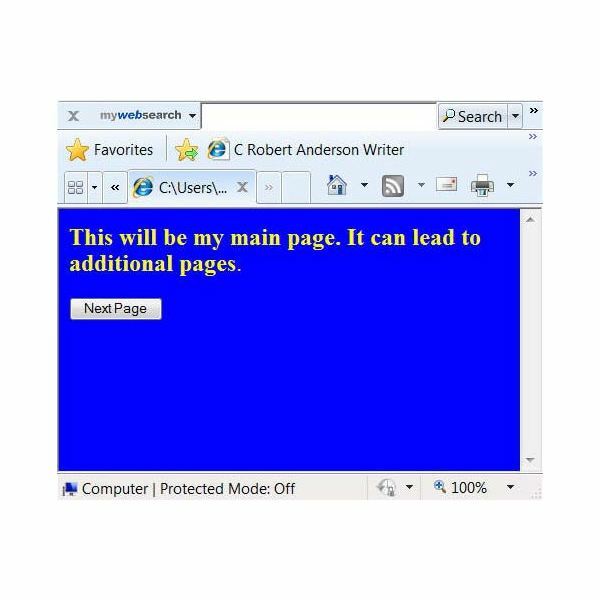 One use might be to display detailed help information within the same window as the main screen, making it available only if the user chooses. 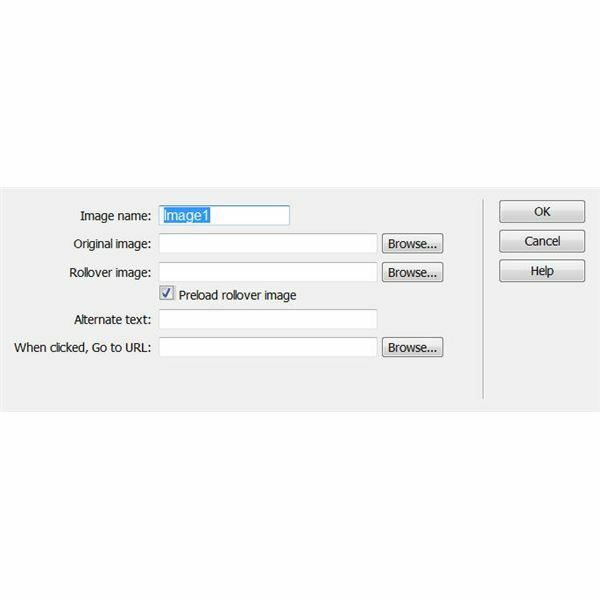 Mouseovers, which are called Rollovers in Dreamweaver CS4, consist of one image that changes to another when the user rolls their mouse over the first image. They can create interesting effects, particularly when you add text to the second image to provide some entertaining comment. 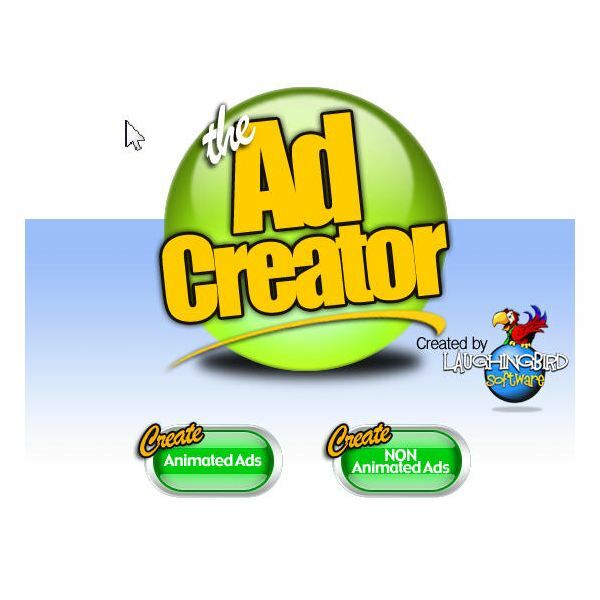 Would you like to include Flash animated web ads on your Web pages but are reluctant to spend the money for Adobe Flash and spend the time learning to use it? 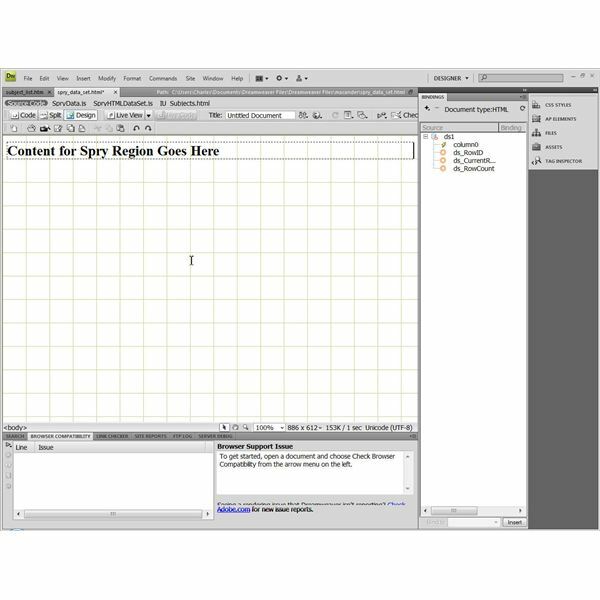 Flash Ad Creator with modifiable templates can take much of the work out of developing Flash pages without writing a line of script. 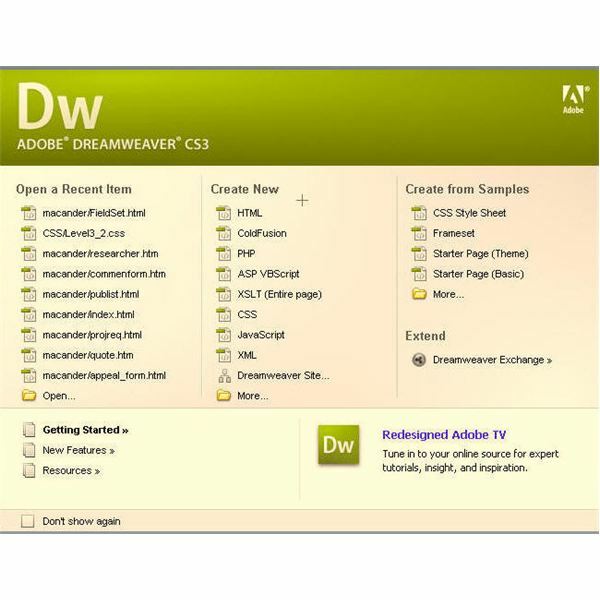 Adobe released a new version of its Dreamweaver Web design software last year. By now, the usual first release bugs have had a chance to be resolved. 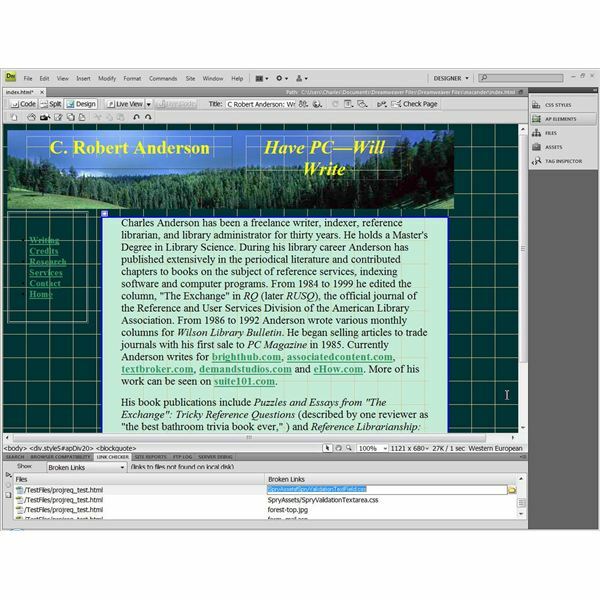 How does this latest version compare to Dreamweaver CS3? Is the upgrade price worth the money? This comparison may help you decide. Comment forms to gather feedback from users are essential on many Web pages. 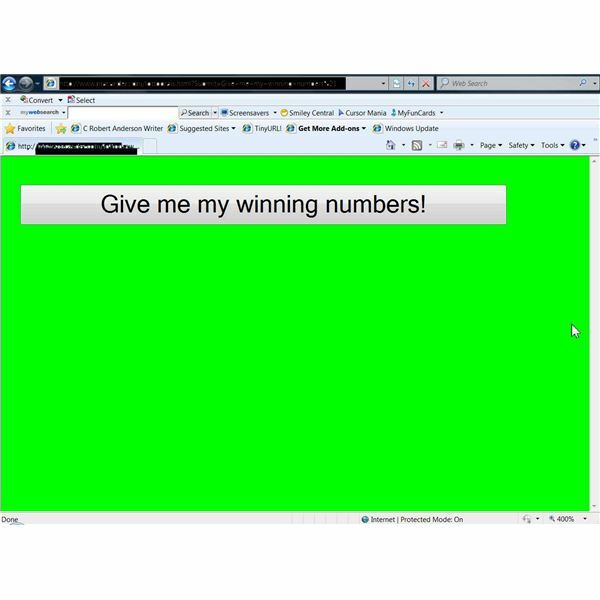 However, they open the door to hackers inserting malicious code, either through form script code or in other HTML tags that might cause problems. There is no perfect preventative but some simple steps may help. Opportunities for Senior Travel and Learning at Affordable Prices. Seniors may remember a 1950s song that began, “See the pyramids along the Nile,” and included other romantic destinations like the market place in Old Algiers. By joining Elderhostel, you can travel to such exciting places, have an educational experience while there, and do it at a reasonable cost. Thinking about personal funeral arrangements is not something high on anyone’s list of enjoyable things to do. On the other hand, the whole business of “putting your affairs in order,” which includes at least some basic funeral planning, may be the last gift you can give your children or spouse. 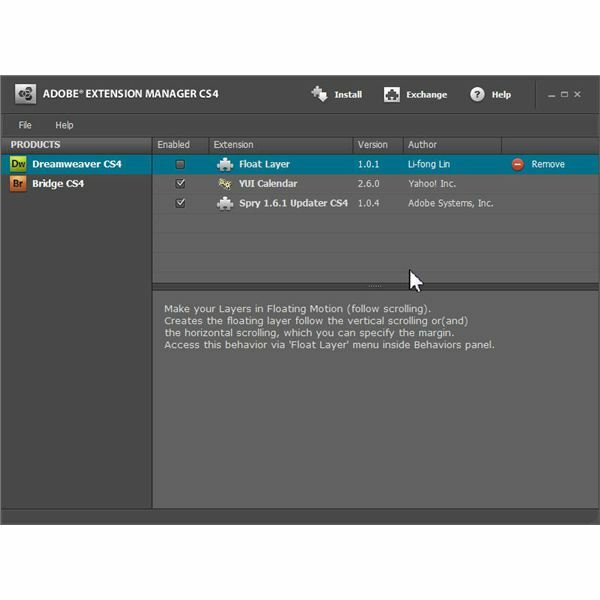 Besides speeding up server requests and responses on Web pages, the AJAX framework in ASP.NET 3.5 adds a useful control to keep the user advised of progress when downloading large files or running intensive database operations. This control is the Update Progress Control.